»Towards…OCCUPY FOR MUMIA & END MASS INCARCERATION. 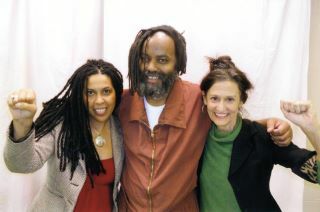 April 24th, 2012, 58th Birthday Anniversary of Mumia Abu Jamal! Please WATCH VIDEO and pay much attention to the RECOMMENDATIONS at the END!